pixel Top 5 Best powerbanks under rs 3000 in India ? 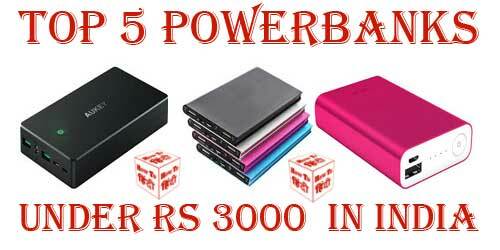 Top 5 Best powerbanks under rs 3000 in India ? 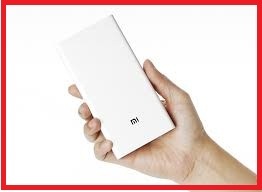 What is Power bank ? 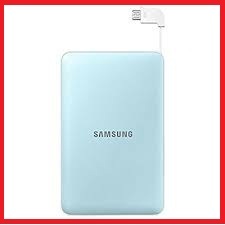 High-Performance power bank that can charge a Samsung Galaxy Note 4 around 3-4 times and an iPhone approximately 5 to 6 times. Comes with 3 USB outputs it can charge up to 3 gadgets at a time. It is compatible with almost all branded smart phones, tablets, cameras, etc. The special feature of this power bank is its digital LCD power display. It packs 20000 mAh capacity . It supports fast charging because this powerbank has control chips inside that help in rapid charging . 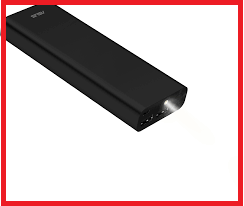 Mi power bank’s adopted USB smart-control and charging/discharging chips from Texas Instruments provide nine layers of circuit chip protection with enhancing efficiency. Whats in the Box :- Powerbank , USB cable , User guide. It charge your mobile on the go with the slim and portable Samsung Universal power bank . 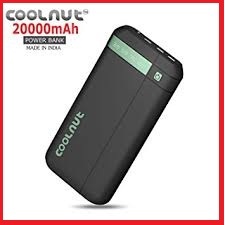 It Featuring an 11,300 mAh capacity , this capacity help our mobile to charge multiple times. The LED indicator on the power bank shows how much charge is left in it. The embedded charging cable with a micro 5-pin helps you conveniently charge a host of devices. Dimensions :- 16.8 x 8.8 X 4.2 cm . Batteries :- 1 Lithium ion battery required. It is a high-end USB-C power bank with 20100mAh capacity that can charge an iPhone 6-7 times, an iPad Mini 2 times and a 12 inch MacBook 1 time. It is equipped with two usb port with 2.4 amps power supply in each that charge device very fast. It takes just 10 hours to charge using a 2amp charger . It is larger as compared to another portable chargers so it can be carried in our pockets. The ZAAP power bank is touted to be completely weatherproof . Submerge it in deep water, it won’t spoil and throw it from great heights and it will remain shiny as ever . The Power-Flo technology incorporated by ZAAP makes sure that your phone will get the maximum possible output in every situation . 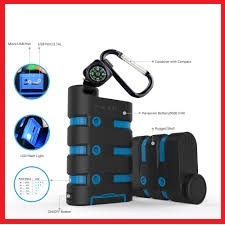 The power bank also comes with a built-in flashlight and compass so that you may never lose your way. Compatible Devices:- Android , iPhones , Other Devices .